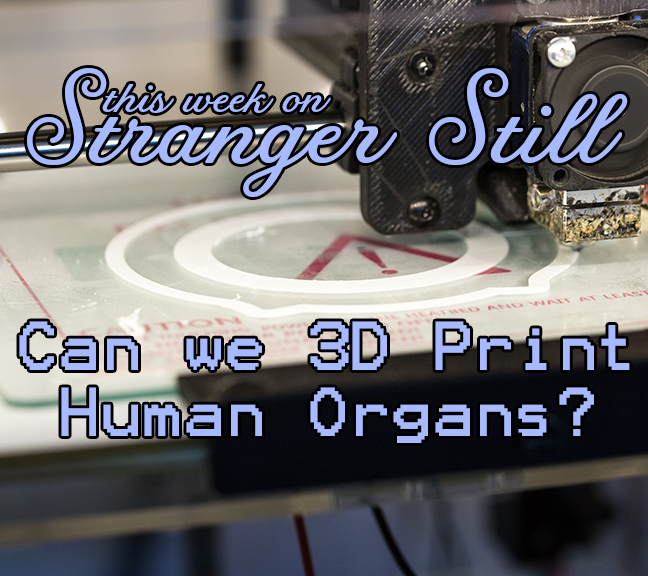 In this episode, we explore the question, “Can we 3D Print Human Organs?” As a society, we’ve come a long way. Unfortunately, there are still way too many people waiting for an organ transplant. Could 3D printing be the solution we’ve been looking for? Join us in finding out and laughing along the way!